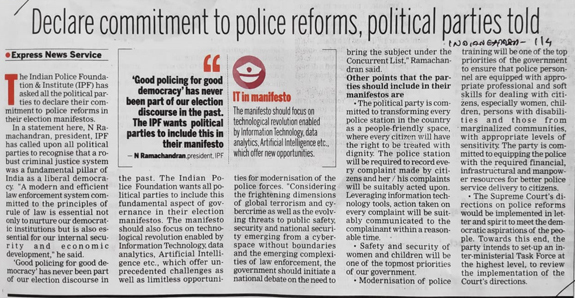 The Indian Police Foundation & Institute (IPF) has asked all the political parties to declare their commitment to police reforms in their election manifestos. 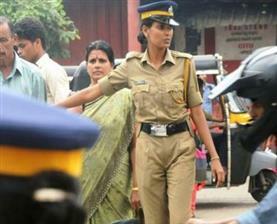 What is the relevance of police reforms? The very survival of the democratic structure and economic progress of the country are at stake. 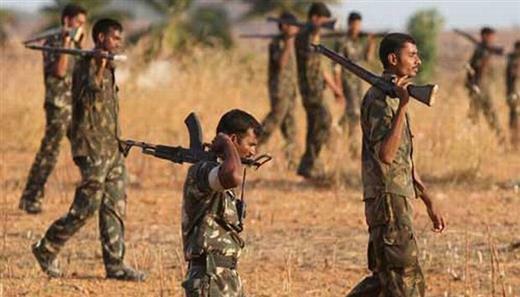 Whenever there is a crime wave or a mishandling of any situation by the police, which is not very infrequent, a public debate on police reforms invariably assumes centre stage. Ever since the constitution of the National Police Commission about 40 years ago, we have been talking of police reforms but the situation on the ground defies change. 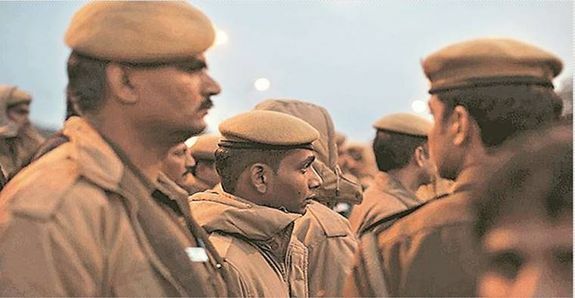 The court was hearing the Centre's plea seeking modification of one of its directions, which were part of its historic 2006 verdict on police reforms, recommending steps like a fixed two-year tenure for DGPs. 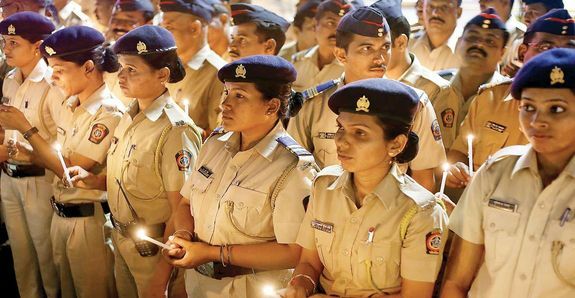 The Indian Police Foundation was inaugurated in 2015 to mount pressure on State governments to implement the directions of the Supreme Court on police reforms (Prakash Singh v. Union of India). 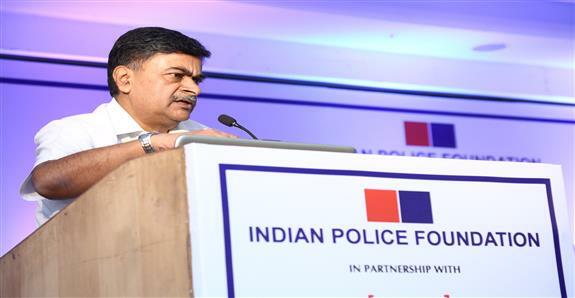 Speaking at a seminar on police reforms, Singh shared his experience as Union home secretary and expressed concern over the deteriorating law and order in the country. 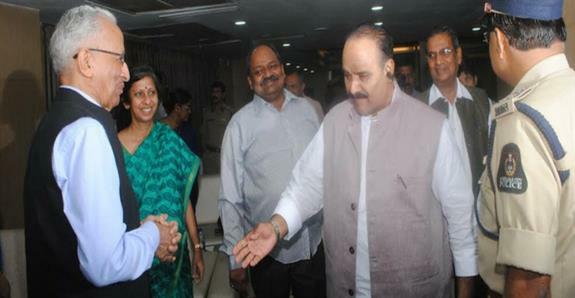 The 1975-batch IAS officer of Bihar cadre, who joined the BJP after his retirement in 2013, recalled his experiences in Uttar Pradesh in the run up to the state Assembly polls there to emphasise his point while taking a dig at the then Akhilesh government. "Criminal justice system, which includes investigation, must be insulated from politics." 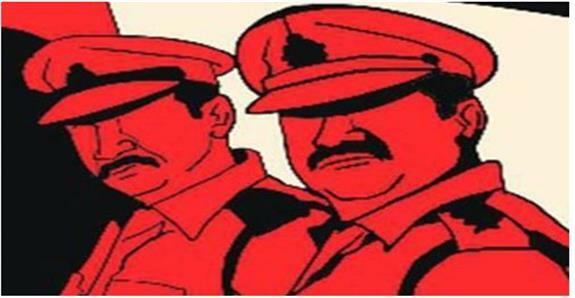 Police investigation is a part of justice delivery system, so any kind of interference can't be allowed there, other than a professional or a judicial oversight. But there is no system of judicial oversight in the initial stages, as the judicial intervention starts after the filing of chargesheet," Singh said. 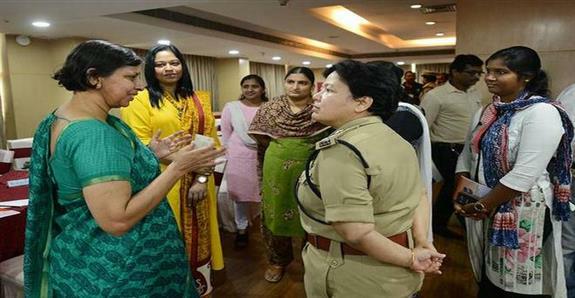 This one-day consultation conference on safety of women and children brought together a large number of stakeholders from media, academia, civil society groups, police and agencies working in this space. 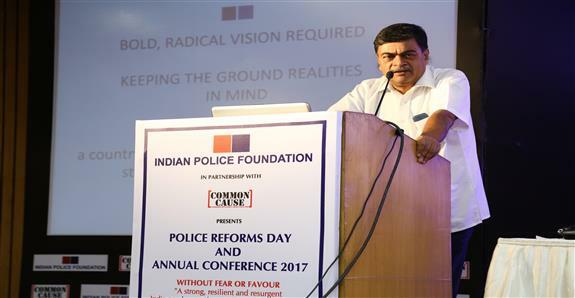 Legendary IPS officer and Chairman of IPF, Prakash Singh, who has spearheaded the campaign for police reforms for decades, spelt out the significance of this consultation process — one which shall help in bringing about diverse perspectives. If we cannot remove roadside chaiwalla and other vendors, use them as a resource to keep neighbourhood safe. 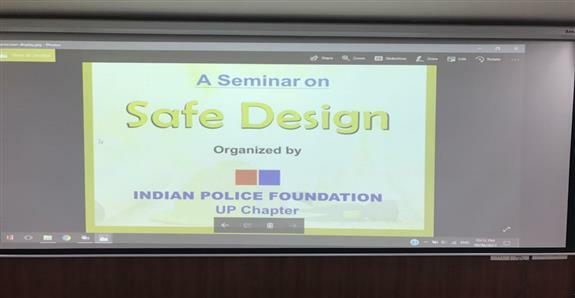 The concept of crime prevention through environmental design (CPTED) which remained confined to western world will be replicated in Uttar Pradesh soon. The state capital emerged as transit point to facilitate trafficking from Nepal after the 2015 earthquake, said a study conducted by US-based organisation International Justice Mission (IJM), on the basis of cases reported at the National Human Rights Commission. 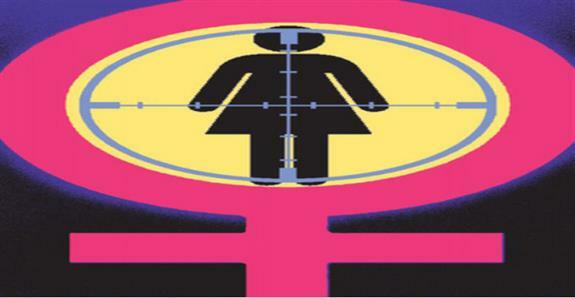 Cops and civil society members called for greater effort to make Indian cities and towns safe for women.